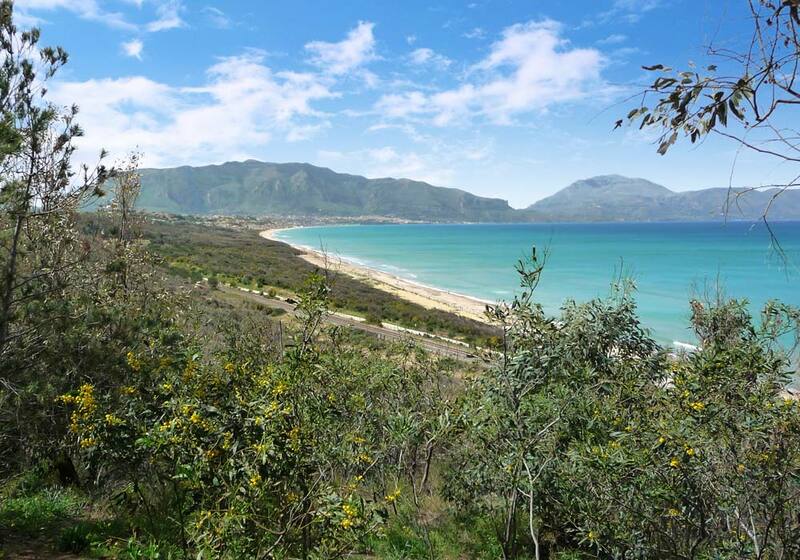 The Sicilian coastal town of Balestrate is situated on the Golfo di Castellammare and has two beautiful sandy beaches, one of which extends all the way to Castellammare del Golfo, a famous seaside resort with a quaint harbor. In the summer months there are several lidos on the beach (where you can rent sun loungers and umbrellas) but the main part of the beaches are free of charge. Balestrate also has the second largest marina in the whole of Sicily. On the Corso, the Via Madonna del Ponte, there are several bars where you can have a typical Italian breakfast Italian with a cornetto (croissant, often filled with bakery cream, jam or sweet ricotta cheese) and a cappuccino. They also sell delicious, freshly made ice cream. You should try ice-cream in a bun (brioche con gelato), something you particularly find in the south of Italy. You won’t be disappointed! Most of the town’s shops, cafés and supermarkets are located along or close to the corso. 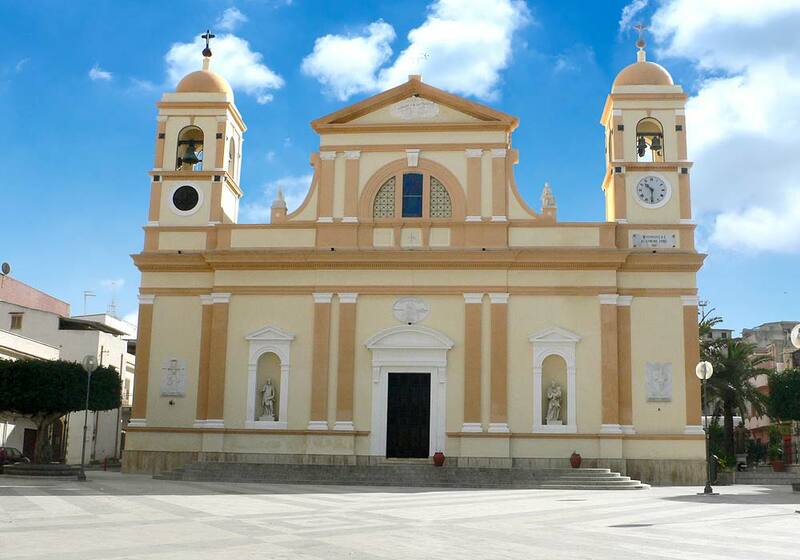 In the heart of Balestrate you will find the town square and the recently renovated church. 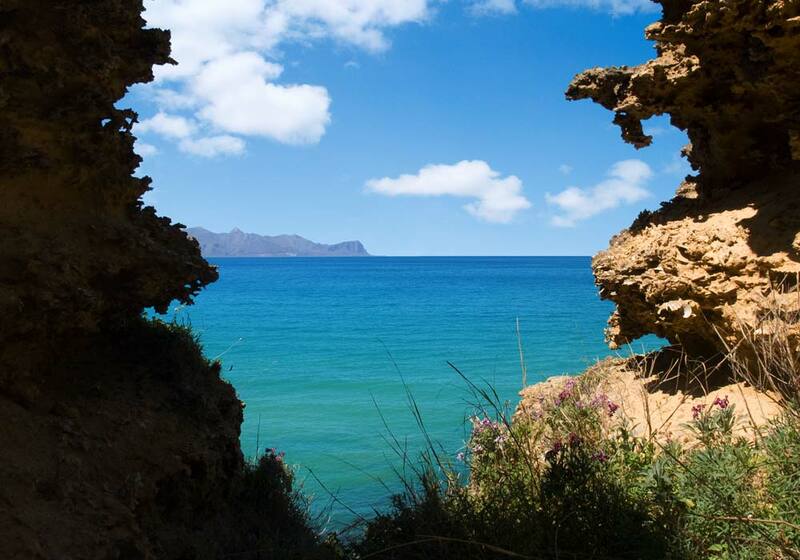 Balestrate is also an attractive holiday location due to its favorable geographical location. 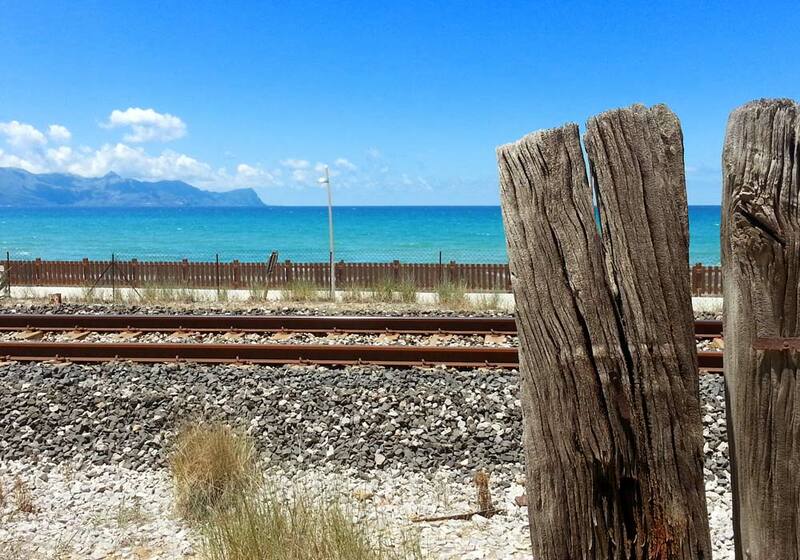 Located between Palermo and Trapani, it is easily reachable from the harbors and airports of these two cities. On the page with travel tips you’ll find information about the various direct and indirect flights to Palermo and Trapani. Balestrate is also an excellent starting point for various excursions in the area to famous cultural attractions, including the medieval town of Erice, the temple and amphitheater of Segesta, the salt pans (saline) at Marsala, Monreale, Palermo, Castellammare del Golfo and much more (see places of interest)! There are two woods close to the sea: the larger one Balestrate is not visited often, which makes it perfect for a nice walk in the shade. In the smaller wood you’ll find tables and stone-built barbecue areas, where, on Sunday’s, many Sicilians prepare their salsicce (sausages) and bistecca (steak). The bike and car routes on this website all start in the coastal town of Balestrate.